We supply everything you need to light up your home! Locally owned, professional installation and our 24-hour bulb maintenance guarantee. It’s never too early to call. We book up early, don’t wait! 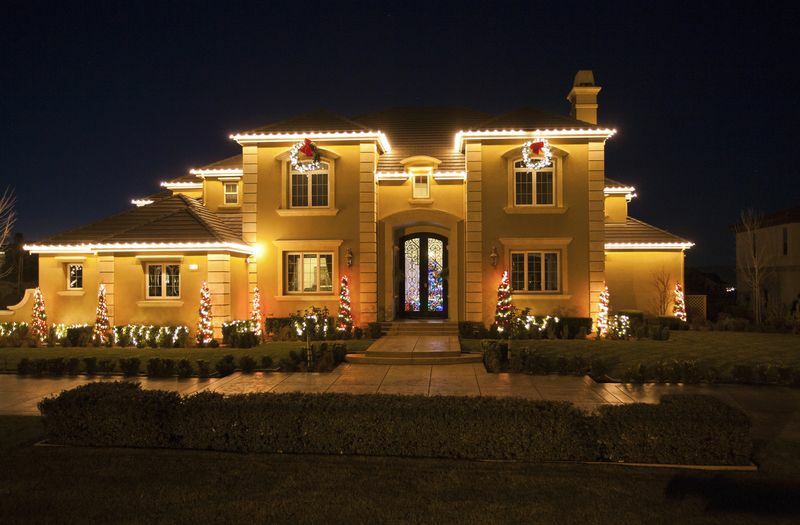 The Tri-Valley Christmas Light Pros are dedicated to providing the highest quality holiday light installation service. Whether it is a simple Christmas light installation or a more elaborate holiday display, we guarantee to transform your home or business into a winter wonderland. 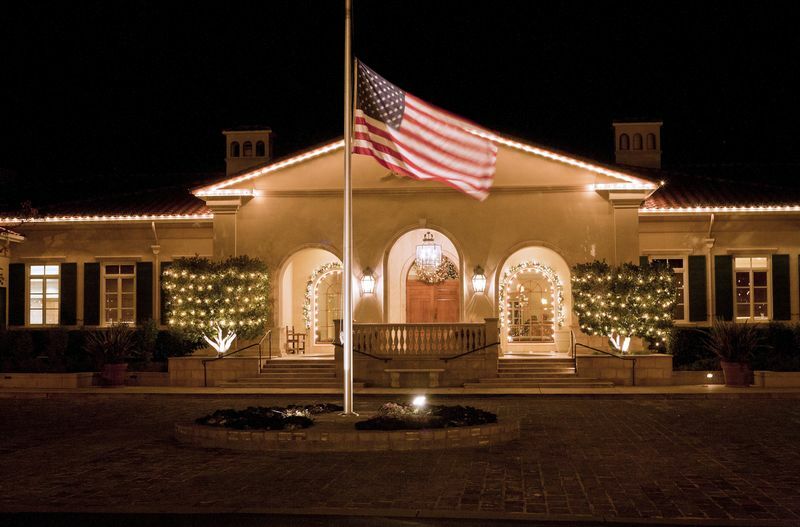 We handle ALL aspects of your Holiday lighting installation.